High quality Polyester Resins for powder paints. 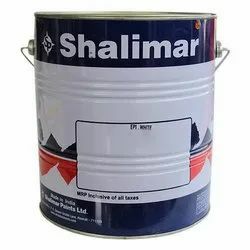 We are leading manufacturer, supplier and exporter of Industrial Paints. Polyurethane Paints and Primers are offered as two pack systems and can be used for both indoor and outdoor applications. Offered in various colors.